Seeley-Swan Valley. 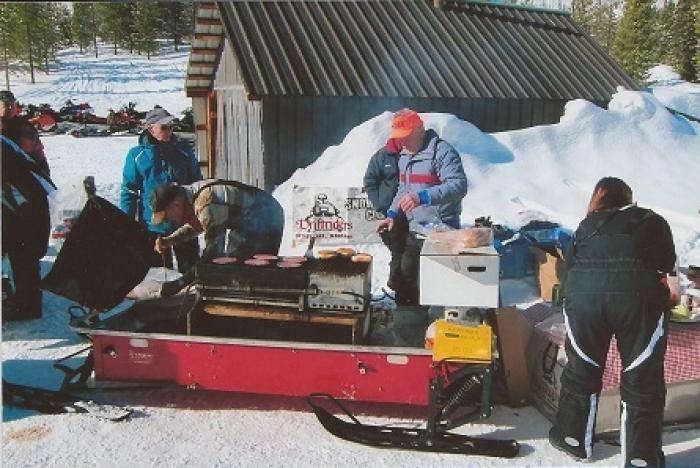 We have 365 miles of groomed trails, countless miles of secondary trails and great areas for off trail riding. 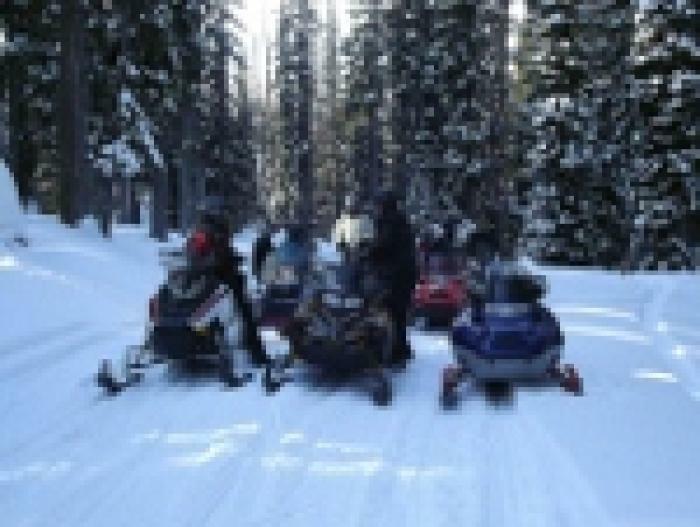 We invite you to snowmobile Seeley Lake and see breath-taking scenery, play in the powder and enjoy somegood old Montana hospitality. 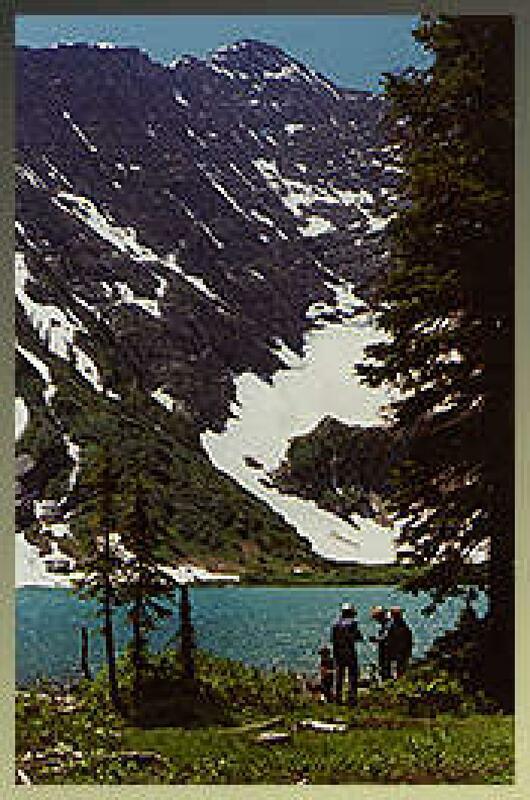 Seeley Lake is located in the Clearwater Valley between the Mission and Swan Mountain Ranges. 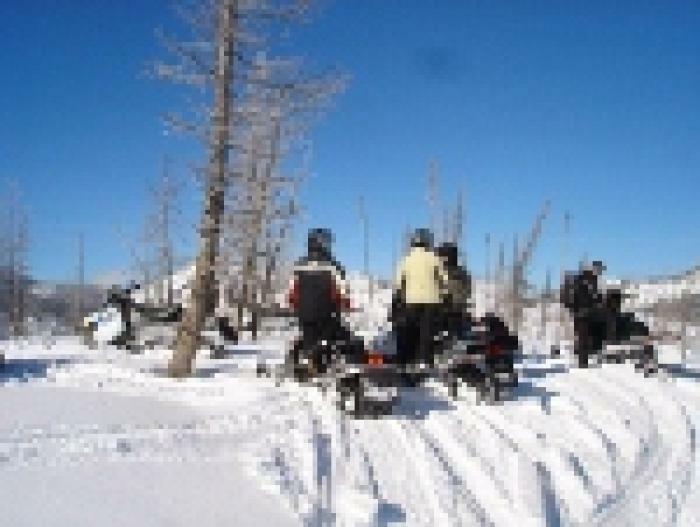 Riding is available right from town or you can choose to trailer to one of our trailheads. 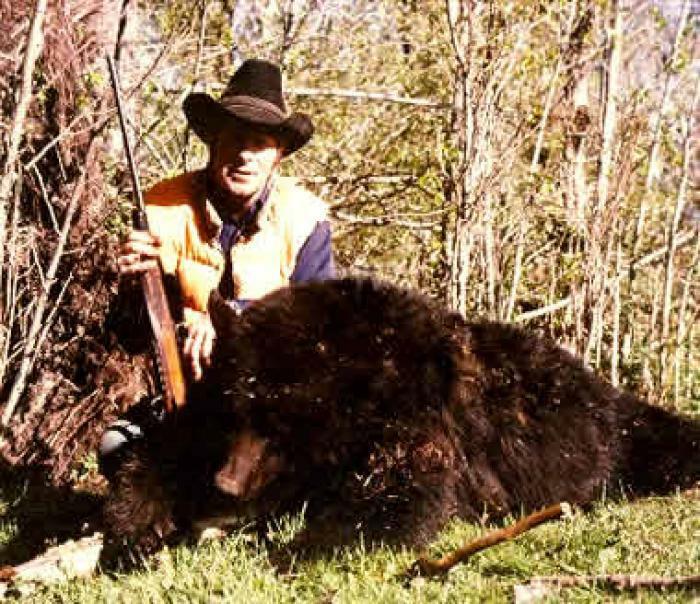 Our beautiful Montana location is a great place to bring your famiy or the"just the guys" group. We have a wide range of dining and lodging options to choose from. 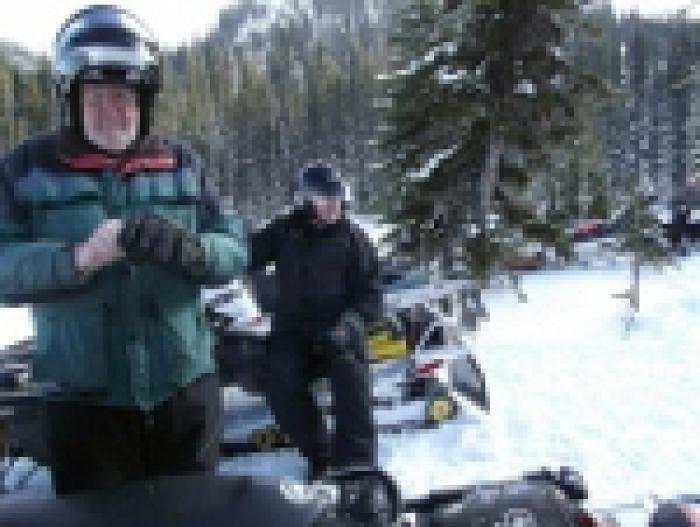 Bring your own snowmobile or rent one locally. Either way, you can be sure a fun filled adventure is waiting for you! See our Visit Seeley Lake Page for more information.